Come in to meet the Doctor and find how we can best help you get the results you want. and provide personal recommendations about your best treatment options. a consultation is often the best and easiest way to get all your questions answered. The main focus of our team here at Beverly Hills Facial Plastic Surgery and Aesthetic Center is to work to provide stunning results that exceed expectations to each one of our patients. Our goal is to see you leaving our office with a new spring in your step, ready to face the world with a boosted sense of self-confidence. We are pleased to provide safe, personalized, and professional aesthetic and reconstructive services to Beverly Hills and the greater Los Angeles area. For those of you looking to enhance your appearance, today’s cosmetic procedures offer a wide variety of opportunities to rejuvenate your complexion, sculpt physical features, and give you increased confidence. 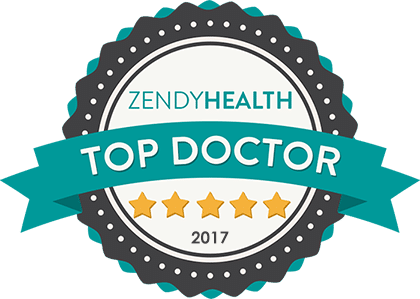 Our experienced surgeons directed by Dr Banthia (often called “Dr Vish”) and highly-trained staff have performed thousands of procedures, delighting our patients with exquisite, natural results in a warm comfortable setting. Please take a minute to browse our website to learn more about our many services and our skilled and caring team that stands at the ready to answer your questions and serve your needs. The main focus of Dr. Vish and his team is stunning results that exceed expectations. Our goal is to see you leaving our office with a new spring in your step, beautiful and ready to face the world with a boosted sense of self confidence. It is important to note that Beverly Hills Facial Plastic Surgery and Aesthetic Center backs up those gorgeous outcomes with an unwavering commitment to safety and personal care. Every effort is made to ensure that our patients make well-informed choices and achieve the best results possible, all within a comfortable and confidential setting. Please call Beverly Hills Facial Plastic Surgery and Aesthetic Center today to schedule your free personal consultation. After you meet and talk with our staff, board-certified plastic surgeons, and dermatologists you will be clear about your treatment options and ready to make educated decisions. At Beverly Hills Facial Plastic Surgery and Aesthetic Center you can be assured of beautiful results with the utmost safety and care. Beverly Hills Facial Plastic Surgery and Aesthetic Center has served the beauty needs of Los Angeles and its surrounding area since 2006. 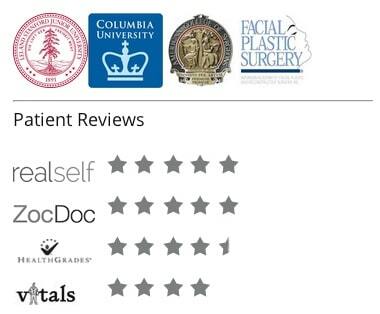 We are extremely proud of the skillful caring team at Beverly Hills Facial Plastic Surgery and Aesthetic Center that safely provides a wide variety of plastic surgery and aesthetic services. © 2019 Beverly Hills Facial Plastics and Aesthetic Center.